This has been the decade of comic book movies, blockbuster after blockbuster of amazing movies. What people don’t remember is the doubts they had initially and especially of the actors chosen. 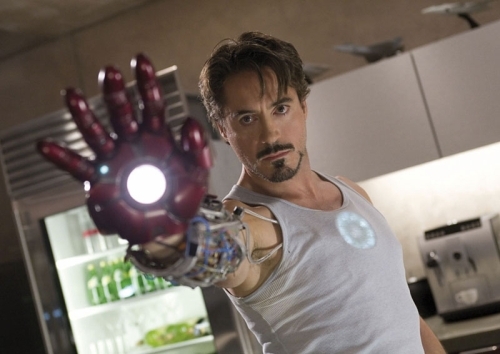 The list below are some of the actors that people were skeptical about like Robert Downey Jr playing Iron Man, he wasn’t he most dependable character before and people weren’t sure that he could pull off the suave Tony Stark but at this point Downey took Stark to another level and nobody else can play him, with The Avengers coming up and a third Iron Man in the mix. 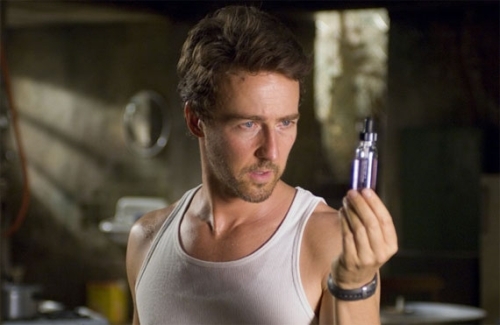 Then there was Edward Norton who is possibly one of the best actors out there yet people were skeptical of him playing the Hulk, and in that movie he embodied Dr Bruce Banner and the Hulk perfectly. And every so off about Heath Ledger playing The Joker in The Dark Knight which turned to be an Epic performance not to be ever forgotten by anyone who has seen the movie, it elevated him to another level. So many actors who were questioned as the characters yet now you would only know these characters through these actors. A guy who is just trying to enjoy life! I'm a Kuwaiti guy who enjoys the simple things in life, riding bikes, going to the race track, snapping photos wherever I go and am always on the move. Copyright Z District ( 2006 - 2019). All rights reserved.